 Korean actor Kim Min-seok and K-pop boy group SHINee's member ONEW will enlist in the military on December 10. 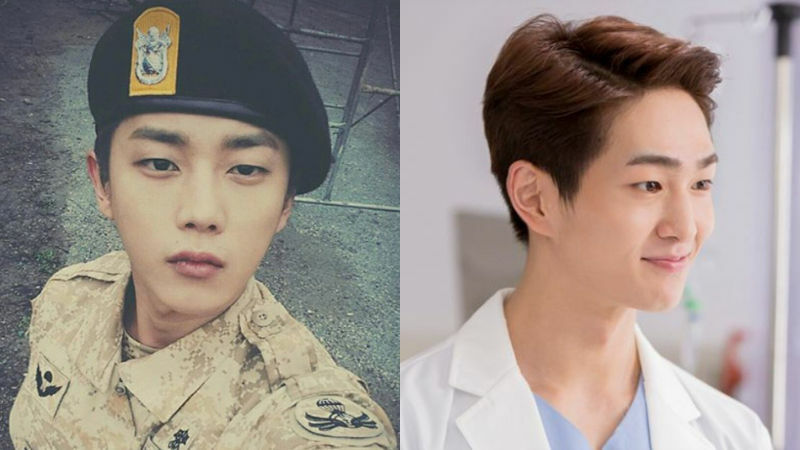 Back in 2016, ONEW and Kim Min-seok received a tremendous love by making appearance in KBS' drama 'Descendants of the Sun' as a cardiothoracic surgery resident and a private, respectively. On December 3, Kim Min-seok's management agency Respect Entertainment announced that he will begin his national mandatory duty as an active-duty soldier at the training base in Nonsan, Chungcheongnam-do. Kim Min-seok was born on December 10, 1990, and is scheduled to be discharged from the military in July 2020. On November 9, ONEW's management agency SM Entertainment also revealed that ONEW will enlist in the military on December 10. Since ONEW cannot postpone his enlistment date any longer as he turned 30 this year, he would be the first member of SHINee to serve the mandatory duty. Both of Kim Min-seok and ONEW decided not to hold any official farewell event in order not to bother their fellow soldiers. The fans were surprised by this coincidence and wondering if they would reunite in the military. Meanwhile, ONEW will release his first solo album 'VOICE' on December 5.